Many travel and training budgets are tight. When you ask to attend this conference, you may need to be ready to justify why you should attend and what your hospital will gain from you attendance. 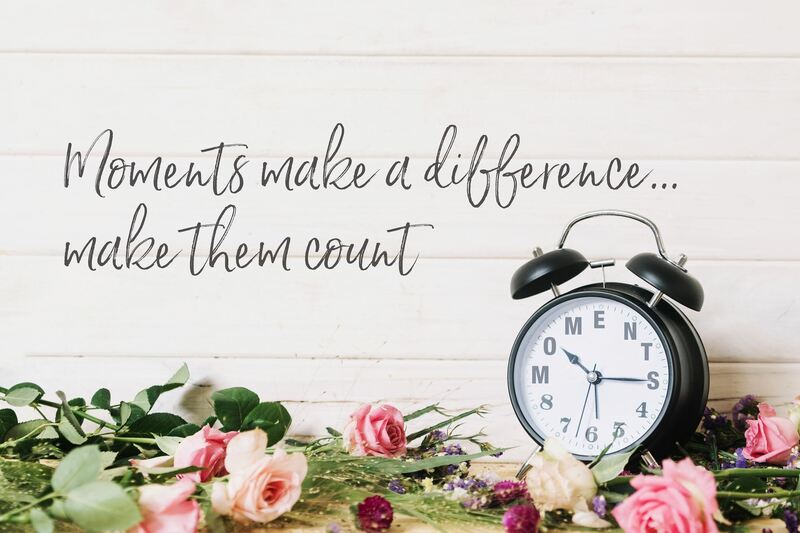 Moments Make a Difference: Make Them Count is the theme of this year’s TADVS Annual Education Summit. This is a professional membership group of volunteer resource professionals and retail professionals throughout the State of Texas . The annual education summit provides educational programming on the most vital topics in healthcare volunteer management along with networking opportunities to learn and share best practice programs and services. This is an intensive summit aimed at packing in as much as possible in a short period of time to cut down on travel costs and time away from the office. You will gain a full year of benefits from educational opportunities and from professional networking contacts to help you throughout the year. The conference sessions serve to inspire and provide innovative solutions to challenges facing volunteer leaders. TADVS is the only source in Texas to provide healthcare specific education and resources for volunteer professionals. Benefits of the Engaged Employee -Benefit from the promise of more engaged healthcare volunteer resource professionals! How do you stay engaged in what you’re doing? Healthcare volunteer management professionals and their employers benefit from employees who are excited by and loyal to their professions. This loyalty is generally a win/win proposition for both the professional and the company as the healthcare executive pursues his or her passion and both the individual and the company benefit.